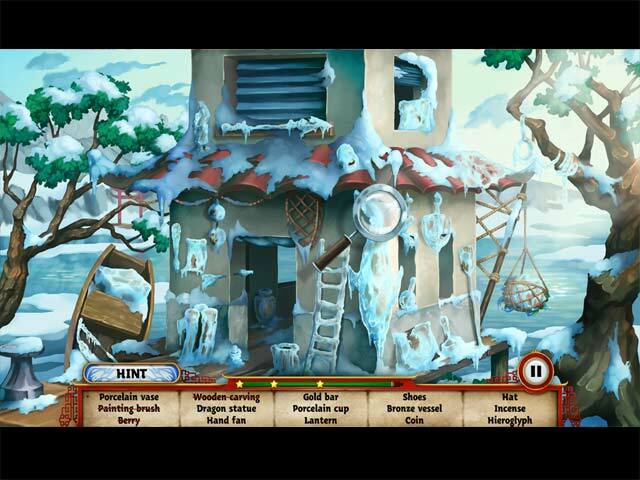 Embark on an epic quest to build the greatest structure in the history of mankind in this addictive and fast paced time-management game. The nomads are attacking once again, and it is up to Emporer Kong Boatu to stop them. 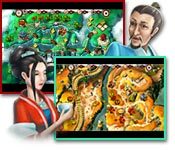 Accept the challenge to build The Great Wall of China in 4 unique locations and 40 exciting levels. The journey will take you from the golden plains and snowy mountain cliffs to the sun baked desert and other mysterious places. 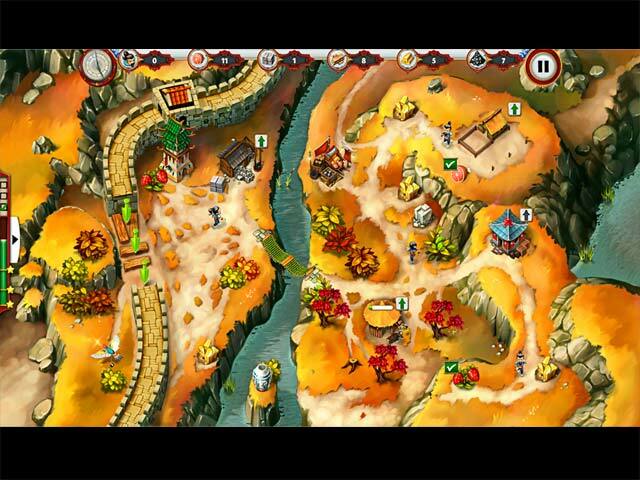 Finish the epic story of Kong Boatu and write your name in history!